Every home needs furniture. Now furniture has its own home online, in the .furniture domain. 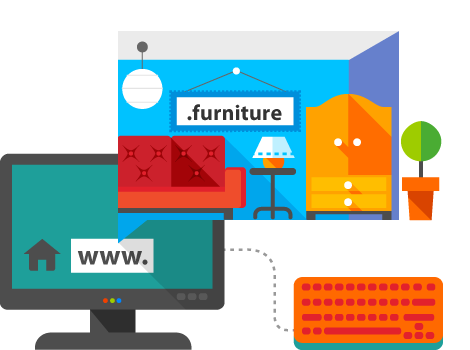 If you are a furniture manufacturer, vendor, or retailer, if you have a website selling used furniture or own a furniture blog of the DIY type, then the .furniture domain is the right one for you.